Ararat Rural City Council has appointed an Interim Chief Executive Officer following the retirement of Andrew Evans. 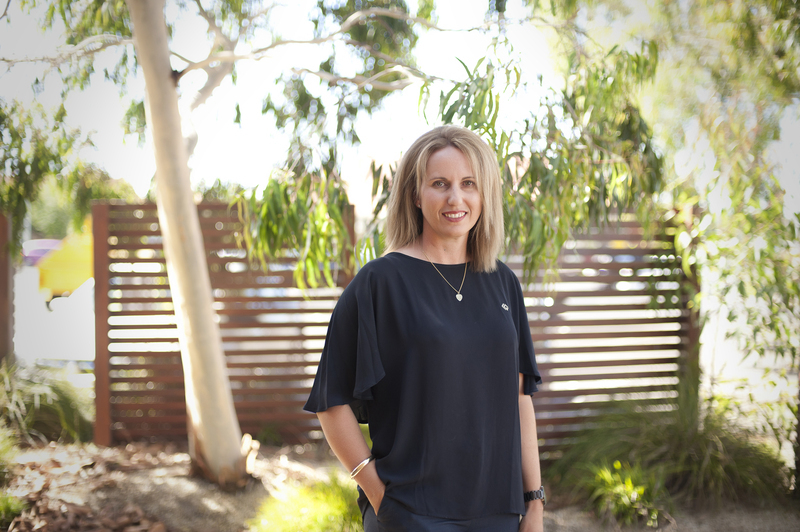 Ararat Rural City Council Interim Chief Executive Officer, Colleen White. Director Corporate Strategy, Risk and Governance, Colleen White will hold the interim CEO role from Saturday, July 8 through to Sunday, August 20. Following August 20, Council will appoint an Interim CEO until Mr Evans’ permanent successor is selected, with the recruitment timeframe still being finalised. The appointment of Ms White as an Interim CEO allows time for the Commission of Inquiry to be carried out and for the Minister for Local Government, Hon Natalie Hutchins to deliver recommendations before the recruitment process for a permanent CEO commences.